June 5th in Viral, Wordpress Plugins by Wordpress Jedi . In the past few years, we have covered a whole host of themes that lets you turn your WordPress site into an online directory. Plugins such as Hospital & Doctor Directory can also help. This particular script lets you bring your hospital directory online and accept Stripe and PayPal payments. July 13th in WordPress Themes by Wordpress Jedi . 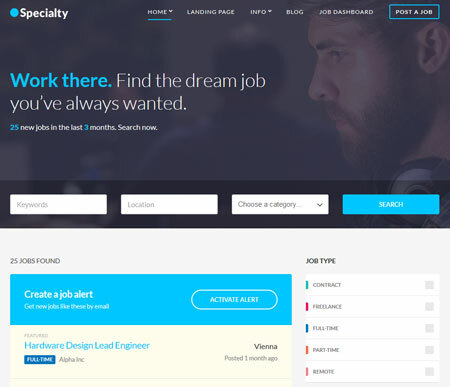 In the past few months, we have covered plenty of online directory and job board themes here. 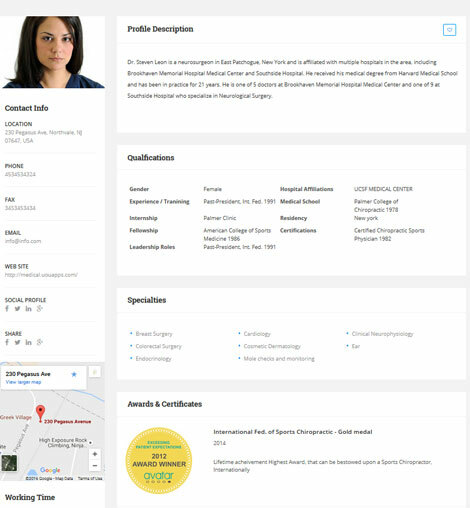 Specialty is another elegant job board theme that lets you connect job hunters with recruiters on your website. This theme comes with drag & drop landing pages and a fully responsive layout. February 17th in WordPress Themes by Wordpress Jedi . Finding the right medical professional doesn’t have to be hassle. There are already many sites and apps that aim to connect people with doctors, dentists, and other health professionals. Thanks to Medical Directory for WordPress, you can create your own online doctors directory. Your visitors can manage and publish their listings from the user page. January 29th in WordPress Themes by Wordpress Jedi . Business directories have been around for a long time. Many have relied on them to find food places, service providers, and other businesses in their area. Not satisfied with existing online directories covering your market? 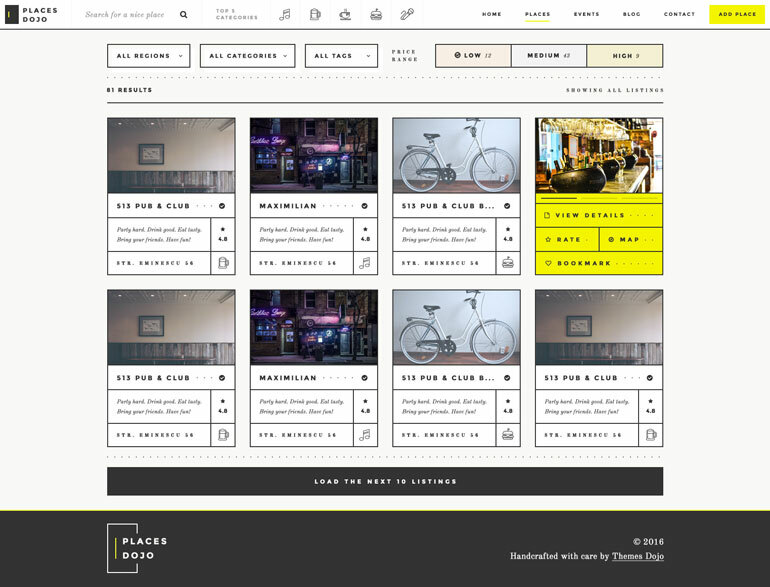 With themes like PlacesDojo, you can create your own directory of interesting places for your audience. It can be used to share special offers and connect service providers with potential customers on your site. PlacesDojo is powered by WP Job Manager and WooCommerce. You can create custom pricing plans and accept payments online easily. The theme has a responsive, retina-ready design. 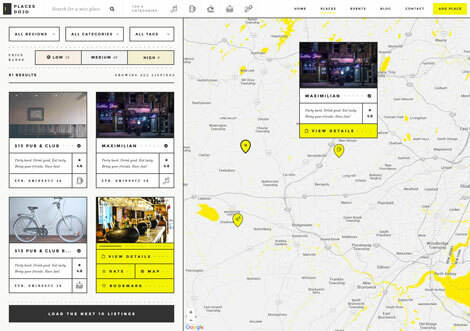 It is coded in HTML5 and CSS3 and offers Google Maps integration. Your visitors will be able to submit places from the front-end. They also get search functionality on the front-page to find what they are looking for faster. This is a commercial theme by an Elite Author. January 25th in WordPress Themes by Wordpress Jedi . There are plenty of travel advisor and hotel comparison websites and apps on the market. Starting your own hotel directory can be quite lucrative if you know what you are doing, have the right connections, and a unique value proposition. 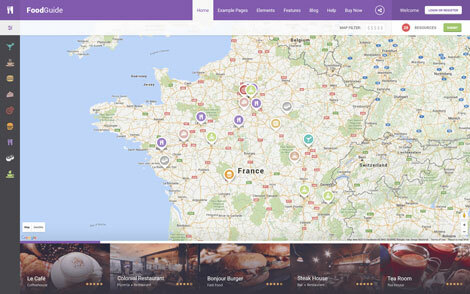 Hotel Advisor for WordPress is a theme that lets you manage hotel listings and bookings on your site. July 27th in WordPress Themes by Wordpress Jedi . Online directories have been around for quite some time. While many of them have died or lost their appeal in the past few years, niche directories are still a viable business. 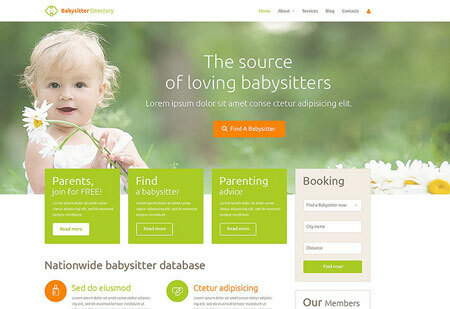 Babysitter Directory Theme is a clean template that lets you connect parents and babysitters on your website. The theme comes with an advanced options panel, booking form, and social media integration.